A fast connection to your business, school, remote office or retail site is only half the story; you also need to be able to securely manage it. The TZ500 give you enterprise-grade protection to stop cyberattacks as you expand and control your network. 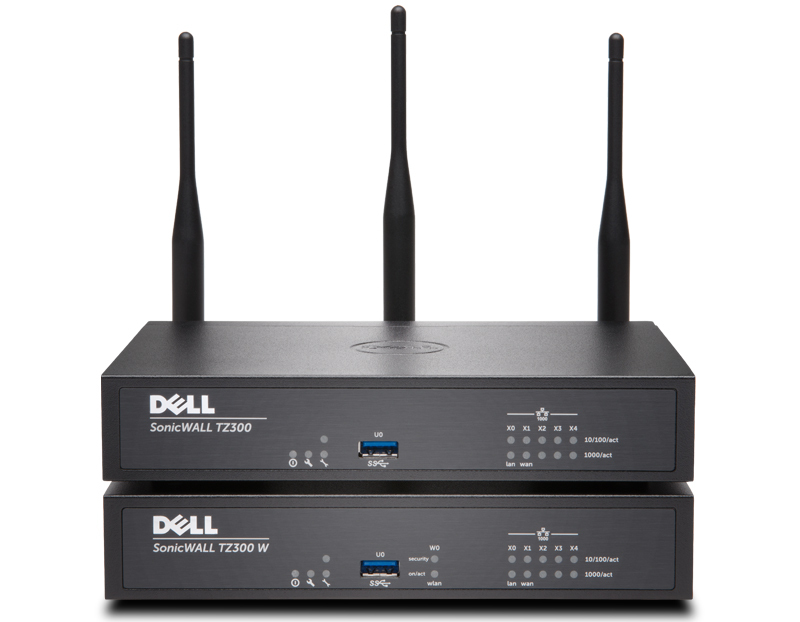 The SonicWALL TZ500 offers a no-compromise approach to securing growing networks. For distributed enterprises with remote offices, all TZ products can be managed by the central office using a larger SonicWALL firewall and GMS.